A strategy game in an apocalyptic world, your mission is to mine crypto and blow up your enemies. 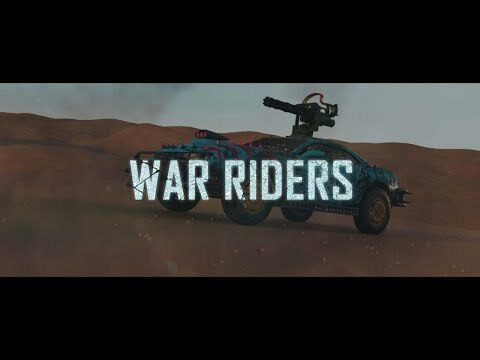 War Riders is the first decentralized MMO crypto mining game. 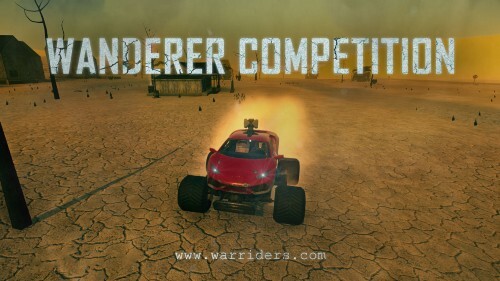 War Riders can build their own war vehicles from scratch with customized logos and messaging. Use your vehicle to mine and attack enemies for Benzene. 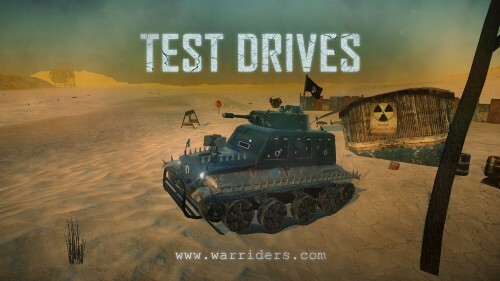 Test drives are live! Vote for the best logo design. 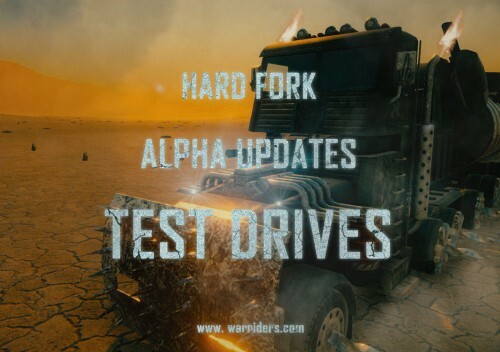 How Constantinople hard fork will affect War Riders and other NFTs. The first part of vehicle customization is live. 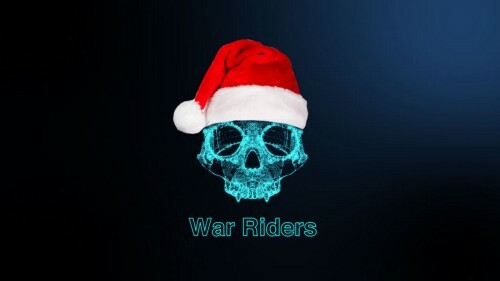 War Riders is now an official sponsor of NFT.NYC. 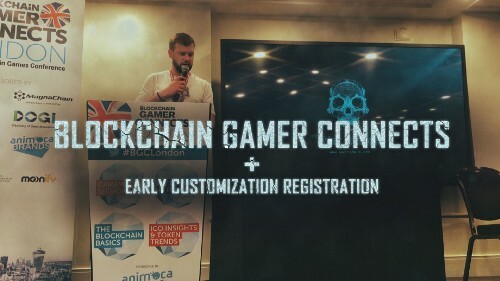 Weekend fun: Drinking vodka on stage, hot “c*ck cakes” + early customization registration.